Renewable energy will cost substantially less than the cost of Eskom's new coal-fired power from Medupi and Kusile, says the renewables industry. The renewable energy claims made by trade union National Union of Metalworkers of SA (Numsa) and civic group Transform RSA are "misleading". So says the renewable energy industry after the organisations were granted a court interdict blocking the signing of R58 billion renewable energy projects. Earlier this month, energy minister Jeff Radebe indicated the long-awaited 27 renewable energy independent power producer (IPP) projects were to be finally signed last week Tuesday. However, this did not happen after the court interdict. Numsa argued that the signing of these contracts would be detrimental to the working class of Mpumalanga and the country as a whole. "The signing of the IPP means Eskom will require less coal-fired electricity. This is likely to lead to the closure of the coal-fired power plants and the impact will be that at least 30 000 working class families will suffer because of job losses," said Numsa. A new date for the signing of 27 renewable energy projects will be announced following a court decision later this month. Brenda Martin, CEO of SAWEA. 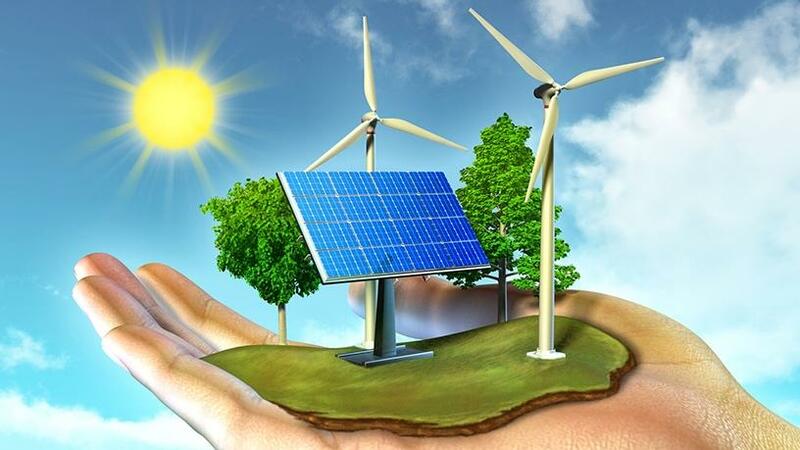 However, the South African Wind Energy Association (SAWEA) says it is concerned the arguments cited by Numsa and Transform SA in their interdict application against renewable power purchase agreement conclusion, are misleading. The industry body says job losses must be avoided wherever possible, but false claims do not enable sound decision-making. 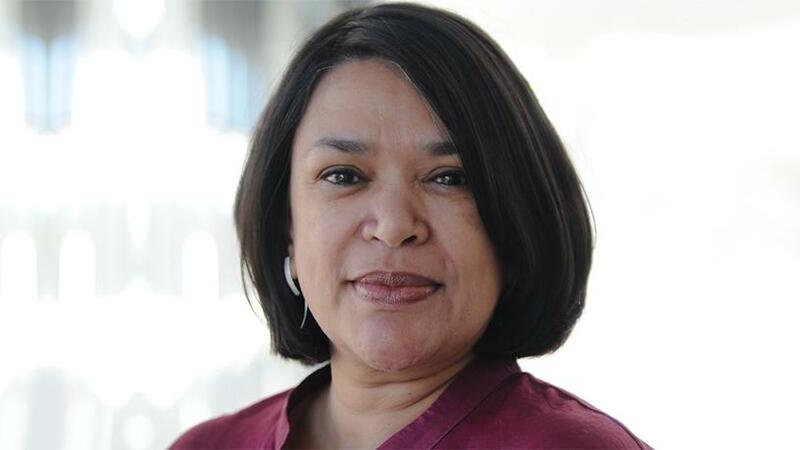 "The attempt to halt conclusion of 27 duly procured renewable energy PPAs [power purchase agreements] by Numsa and Transform SA is based on questionable data and does not sufficiently take into account the long-term interests of South Africans," says Brenda Martin, CEO of SAWEA. "The imminent closures of Eskom's old coal-fired power stations are inevitable and unrelated to the renewable energy procurement programme. The coal plants have reached the end of their useful lives and are now directly stranded by the new coal-fired capacity being brought online by Medupi and Kusile." Furthermore, she adds, it's important to consider that Eskom's older coal-fired stations are currently exempt from meeting SA's relatively lax environmental standards and negatively impact the public health and environment of local communities. According to Martin, the reduction of fossil fuels is also critical for reducing SA's disproportionate contribution to global greenhouse gas emissions and climate change. "In addition to growing economic effects, South Africa cannot continue to ignore these large negative impacts on human health and the environment when much cheaper and cleaner job-creating options are now readily available," she points out. The global growth of low-cost, clean renewable energy technologies provides a critical opportunity to reduce the economy's exposure to the risks of job losses, of long-term tariff increases and of human and environmental health effects. Bearing in mind that closures of older stations are not caused by renewable energy, SAWEA points out that Numsa's suggestion that "30 000 working-class families will suffer because of job losses" is clearly an error. Publicly available information on Eskom's power station employment figures shows this figure is overstated by an order of magnitude, says SAWEA. It adds that Numsa further claims incorrectly that IPP roll-out will raise the cost of electricity. It is noteworthy that the statement offers no reliable evidence in support of this falsehood, says SAWEA. "The new IPPs will cost substantially less than the cost of Eskom's new coal-fired power from Medupi and Kusile, and are also expected to cost less than Eskom's current average sales price of electricity," Martin says. Richard Halsey, a member of environmental body Project 90 by 2030, comments that there are two issues at play. "One is the closing of coal-fired power stations. The other is the introduction of renewable energy IPPs. While they are related, Numsa is pushing a causal link between the two, and that is misrepresentative of the whole scenario and is being used to promote their agenda. While the plight of workers is extremely important, it does not justify making misleading statements. "They are saying the signing of the renewable energy IPPs will cause the closure of coal-fired power stations, but Eskom has a decommissioning schedule for coal-fired power stations as they near end of life, so they will all close anyway irrespective of the renewable energy IPPs." Halsey points out that the next question is about the timing of closures. "The schedule from the recent draft IRP indicates that Camden and Hendrina will be decommissioned from 2020. This is about the same time that any of the outstanding 27 renewable energy IPPs could start coming on line if they are signed now." About the costs comparison between renewable energy and fossil fuels, Halsey says when deciding what is the best new capacity to build, the most appropriate measure is the levelised cost of energy (LCOE). He explains this is essentially what it will cost to produce energy when the full life cycle costs (construction, operations, maintenance, etc) of a power plant are included. "In SA, the LCOE for the latest bid window of RE IPPs is 62c/kWh (for wind and solar PV), whereas the two coal IPPs have an LCOE of R1.03/kwh. So comparing new build options in SA, renewables are cheaper than coal for electricity generation at utility scale." Meanwhile, Ted Blom, partner at Mining & Energy Advisory, says under current Department of Energy renewables regulations, Eskom will be forced to buy and distribute this additional (and variable power) - which raises questions as to why nobody has done calculations to assess the impact on the end customers. According to Blom, a quick calculation reveals lost sales to Eskom will be at least R20 billion per year (escalating) for the next 20 years as renewables have been guaranteed that Eskom must purchase all their power. On top of this, he adds, Eskom has to absorb the cost of distributing, administrating and recovering payment for this renewable power, as the IPPs will have zero bad debts. "The consequence of this recipe spells disaster for SA consumers and business," forecasts Blom. "It will lead to a 20-year depression as electricity tariffs get blown sky-high to compensate a dying Eskom and inflation-linked renewables with guaranteed off-takes. "If the renewables had such a compelling story, government should just have opened the grid to competition - and that would have benefitted everybody."